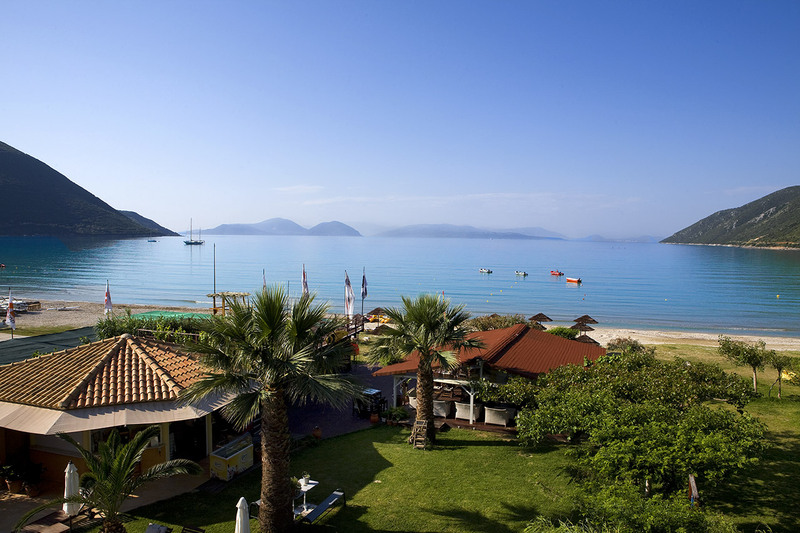 The 4 **** hotel Grand Nefeli completed in August of 2004 according to the specifications of Greek National Tourism Organization. 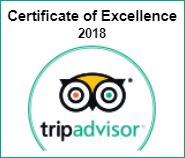 The hotel is placed in one of the most beautiful places of Lefkada the beach Ponti in Vasiliki and we offer high standards accomodation with many services. 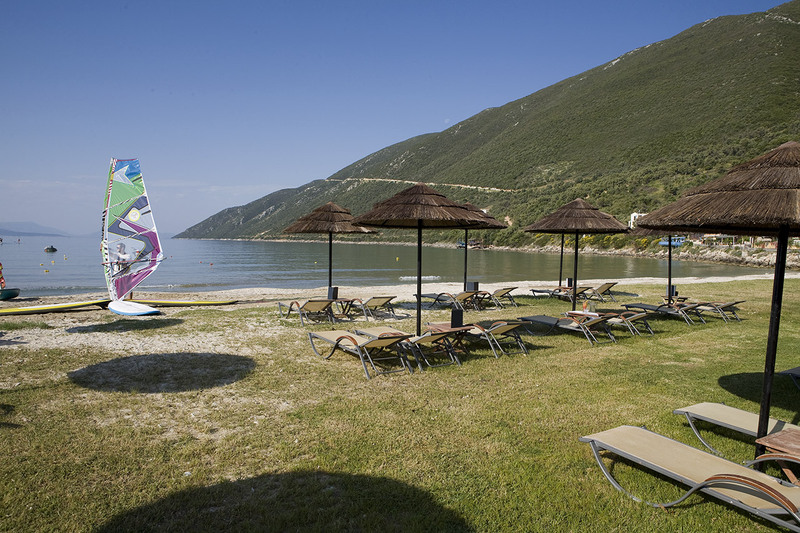 The region of Southern Lefkada is famous for Ponti beach, one of the ten best windsurfing beaches worldwide and Porto Katsiki beach which is included in the three most beautiful beaches worldwide! 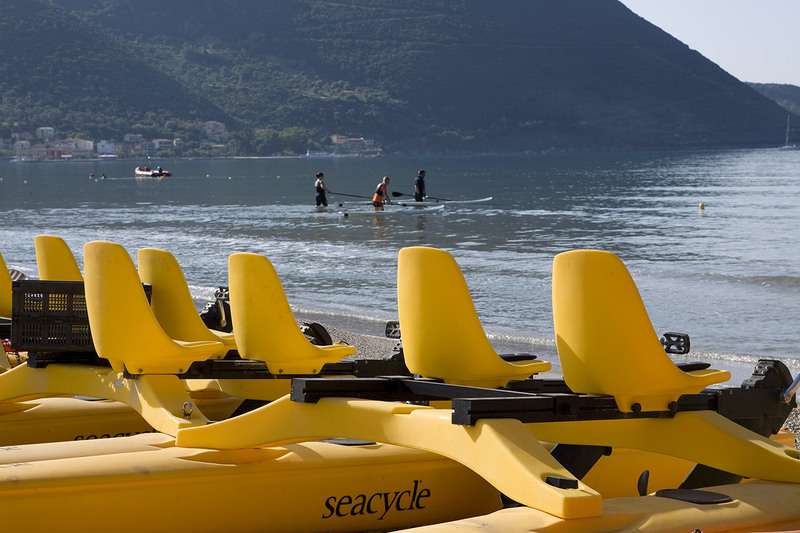 In Grand Nefeli Hotel in Lefkada we provide windsurfing lessons for all levels beginners up to advanced by experienced pro windsurfers. 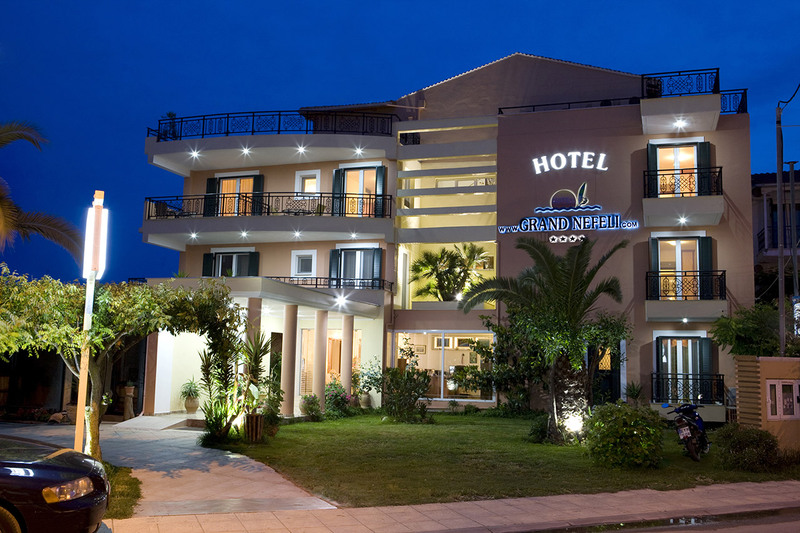 Grand Nefeli Hotel in Lefkada waits for you in Vasiliki and promises that it will make your stay unforgettable! 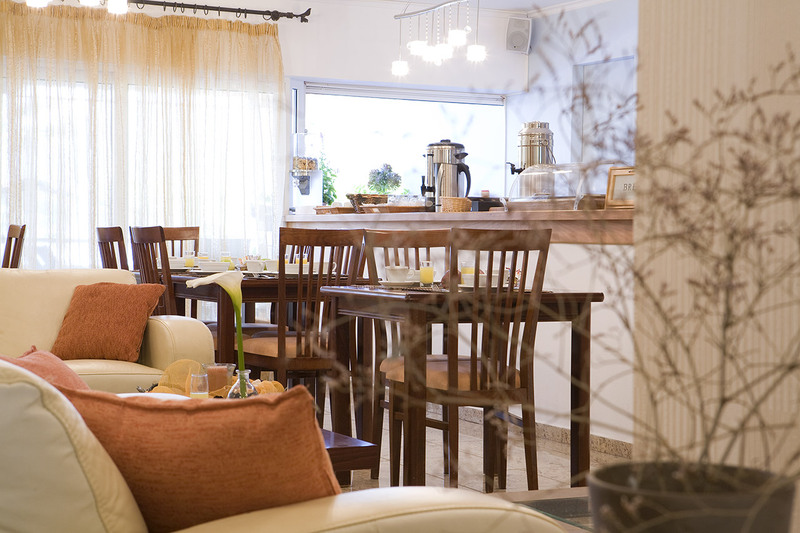 The high specs room suites are fully equipped in order to cover all your needs. It is placed in an exceptionally beautiful natural environment, shaped suitably in order to make your stay unforgettable. In our capacious, beautifully decorated garden you will find a big swimming-pool, as one smaller for children. 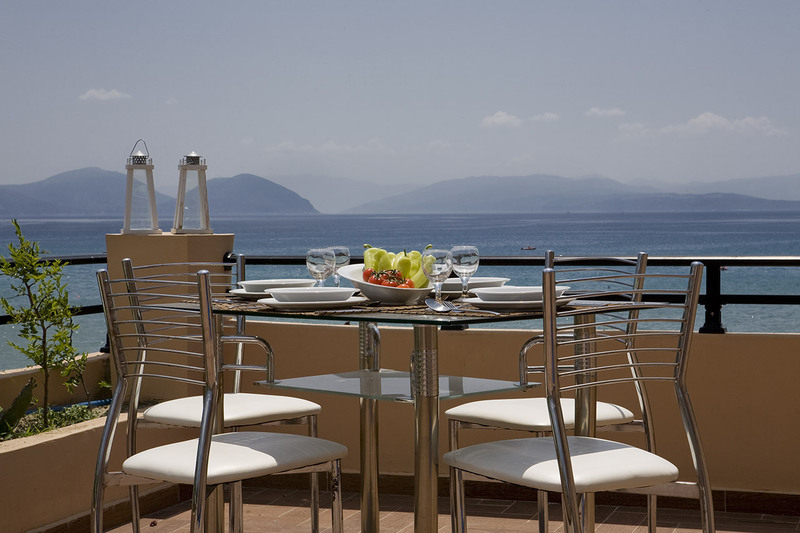 Enjoy the splendid view from the Snack Bar, next to the swimming pool anytime of the day, having breakfast, a snack or drinking summer cocktails. 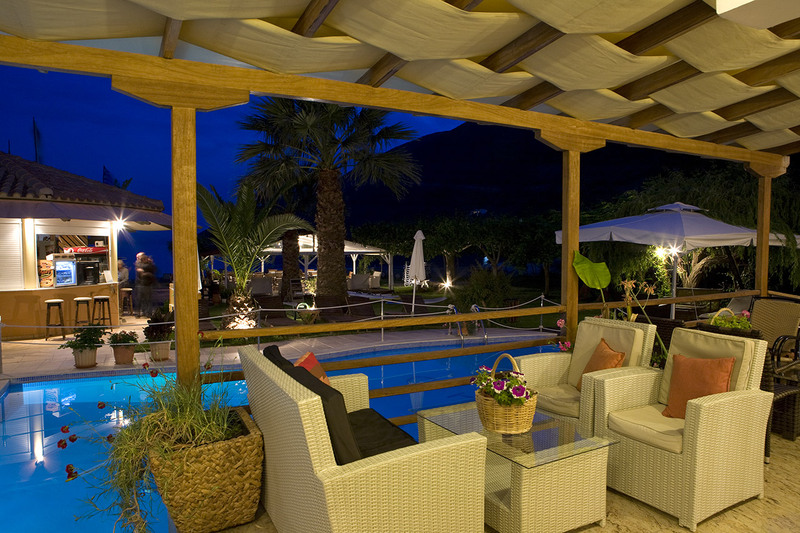 The Grand Nefeli combines the luxury with the friendly and helpful environment for your luxury accommodation in Vassiliki Lefkada. The personnel and its householders are always willing to serve you ,cover all your needs or even give you information about the sights and shops of the island. Maps are provided free of charge at the reception. 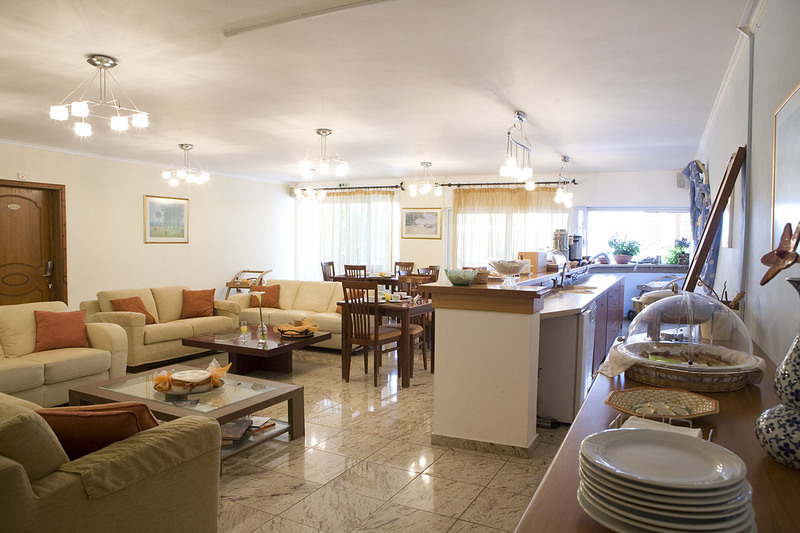 The high specs rooms are fully equipped in order to cover all your needs for your luxury accommodation in Lefkada.